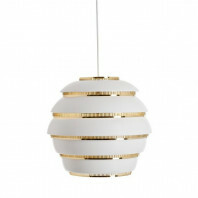 Avar Aalto, the founder of the Artek, is known for his organic designs in all his work. 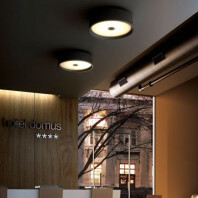 Since the opening of his company in the 1930’s the company has introduced sleek and modern designed furniture. 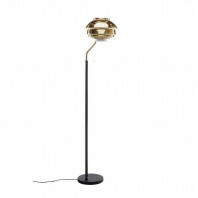 The company holds some of the most coveted designs from Aalto’s lamps and lighting fixtures. 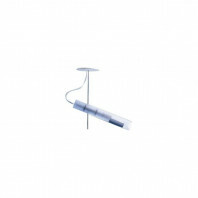 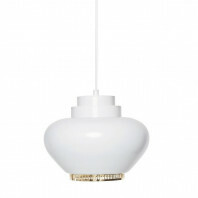 One of the most popular lamps is the Artek Ceiling Lamp. 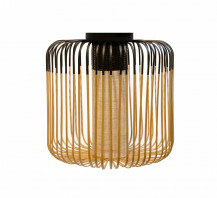 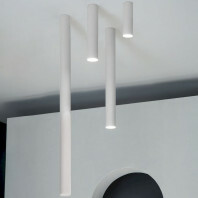 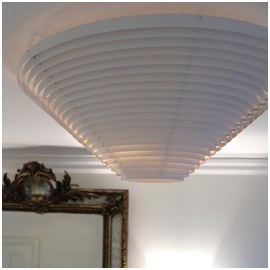 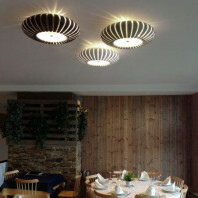 The Artek Ceiling Lamp has Aalto’s signature organic design. 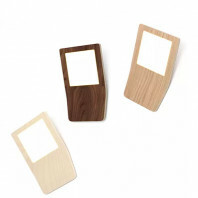 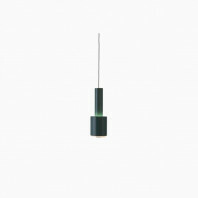 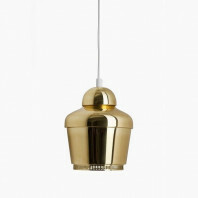 It was designed in 1953 when Aalto was designing the lighting for the National Pensions Institute in Helsinki, Finland. 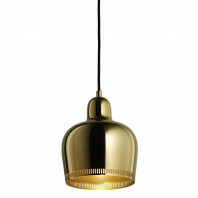 The lamp is made of staggered thin metal sheets, making their way from small at the bottom to biggest at the top. 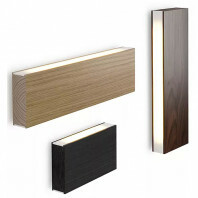 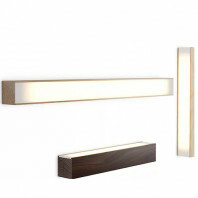 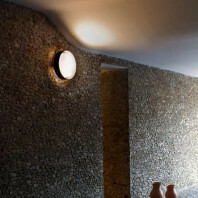 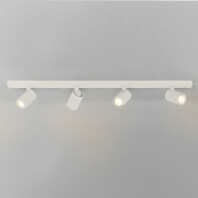 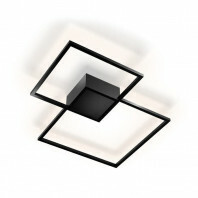 The Artek Ceiling Lamp mounts directly to the ceiling and is operated through a wall fixture. 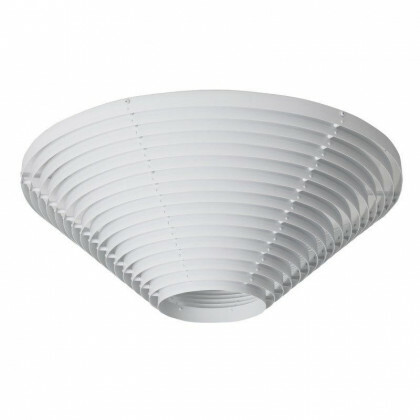 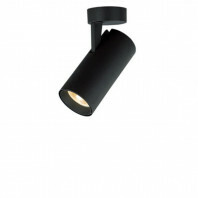 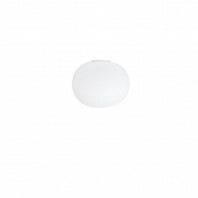 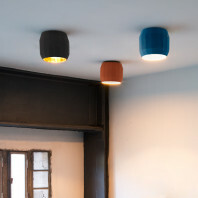 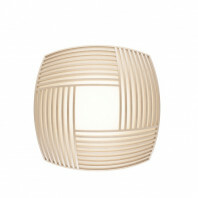 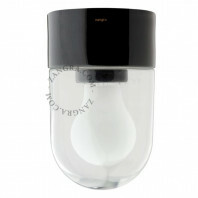 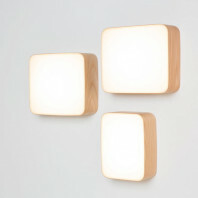 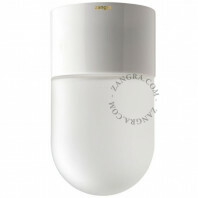 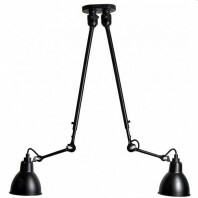 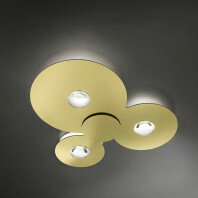 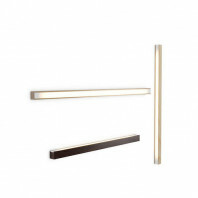 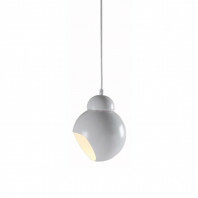 The Artek Ceiling Lamp is available in two sizes: 57 cm. 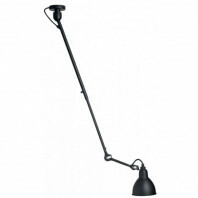 (1.87 ft.) and 46.5 cm (1.53 ft.). 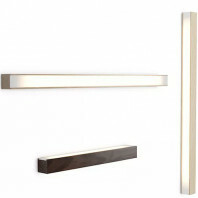 Because it is wall mounted, it does not include a fixture plug. 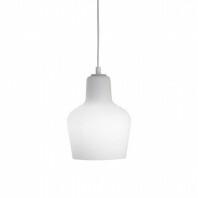 It is compatible with light bulbs: A++, A+, A, B, C, D, E.
When turned on, the lamp emanates the signature soft glow of Aalto’s designs. 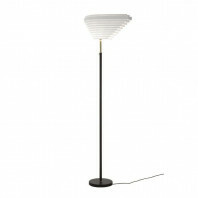 The elegant lamp resembles a tornado, but the contrast of the warm light gives the lamp a chic and elegant look. 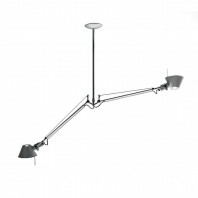 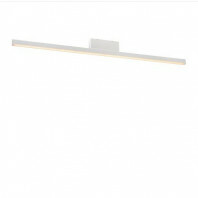 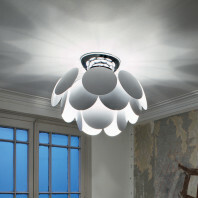 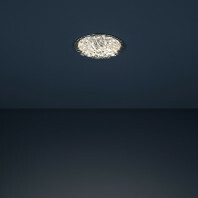 Avar Aalto’s A622 Ceiling Lamp is a great addition to any space. 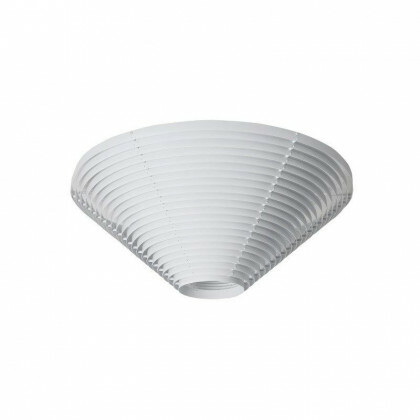 Like most of his designs, Aalto gave this lamp an elegant modern design combined with a warm light ensuring the space it is placed in a modern look. 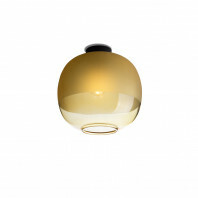 Any space is worthy of such an elegant piece.